Historically the Extract-Transform-Load is a matter of gathering data, validating, aligning, and delivering it physically to a destination which could be one of the following. Neither the cumbersome tools nor the methods have advanced in the last 30 years. So in the past, we had to settle for this approach, bring data together one source at a time into a staging database or data warehouse. Only then, could you extract data that was logically aligned. Today the greatest demand for combining data logically like this is for business intelligence and analytics. It becomes quite clear that there needs to be a better approach. 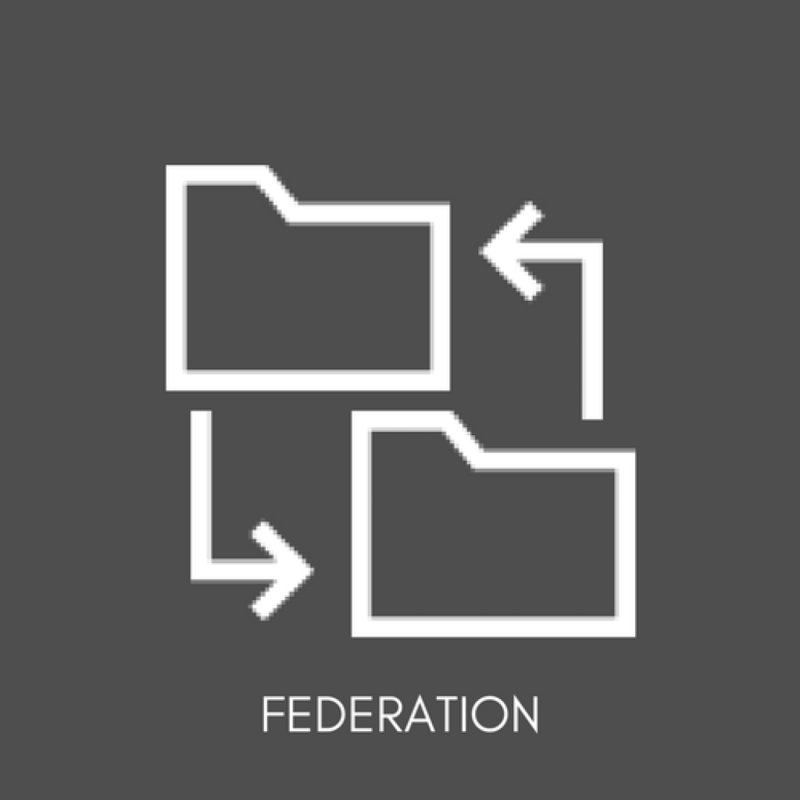 A single process to read live data, federate, and deliver it to the destination exactly as needed. Extract. Stop. Transform. Stop. Load. Stop. ETL is a one-to-one integration. This means that if you need a bit of data from a specific source, you first have to save the data in a staging database to make it useful. The impact over time of this characteristic has led to a tremendous proliferation of staging databases, data marts, and data warehouses, resulting in staggering tech debt for maintenance and synchronization. It takes months to get a project lined up with IT to make a new set of data available. A data model is necessary to define a useful endpoint or staging database. This means that in order to reuse the model for other purposes, the model must be modified or augmented each time, which eventually leads to a nearly impossible support situation. The IT world is changing rapidly, and legacy ETL simply is not sustainable. Meanwhile, the need for bulk load types of activities is likely to remain. Stone Bond’s Agile ETL™ virtually eliminates the tech debt with the fastest time-to value on the market by removing data storage and operational costs. 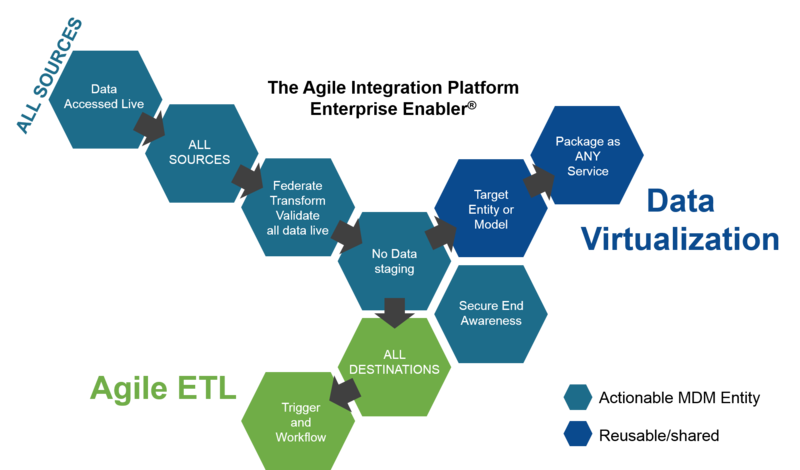 Agile ETL means that data will continue to reside in its original source, but when the Agile ETL is executed, the data brought from the sources aligned and transformed on the fly and delivered to the destination in the format required. Instead of hard-coding with ancient scripting languages, Enterprise Enabler® (EE) is a single technology that supports not only ETL but makes all components of integration reusable for any other integration patterns such as EAI, SOA, and Data Virtualization. In just a few minutes, you can configure an Agile ETL, test it, deploy, and monitor it all without leaving the single UI driven environment. 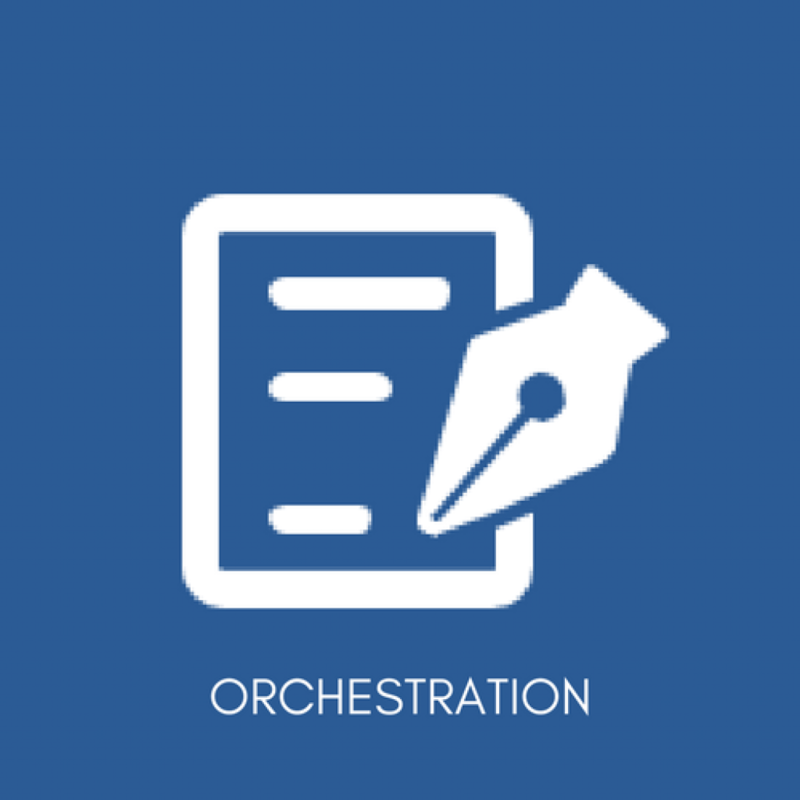 Why Stone Bond’s Agile ETL™? 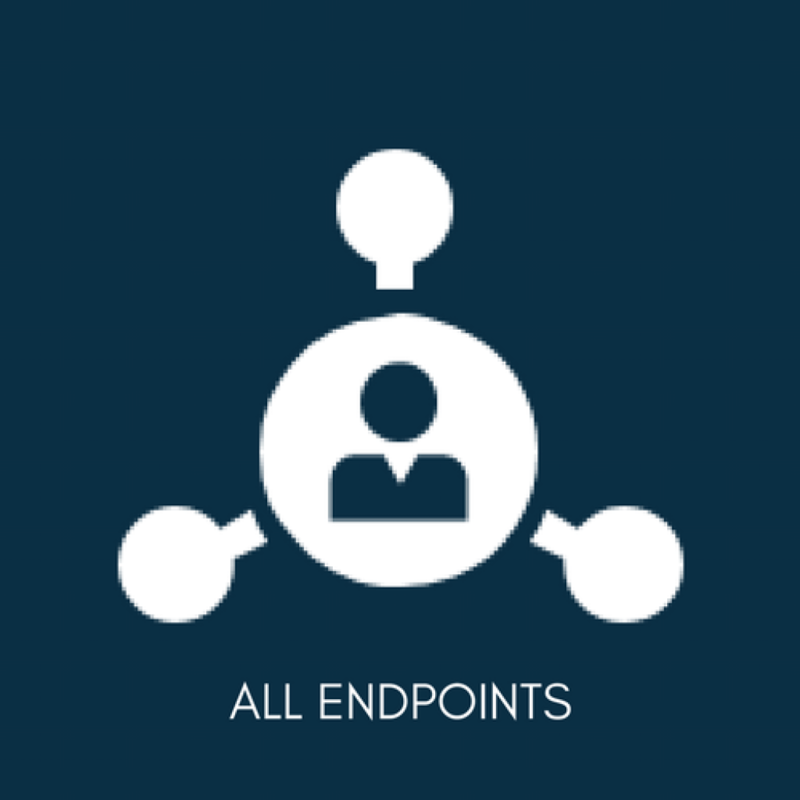 The proprietary AppComm™ technology incorporates data from any source that can electronically convey information, leveraging whatever features that endpoint has available. Rather than convert data to a standard intermediate form, the AppComms access data live and pass it to the transformation engine as it requests interaction with the endpoint. Agile ETL is not one-to-one. The platform supports configuration of relationships across any number of disparate endpoints, as opposed to passing each source’s data in separate steps to the staging data base. 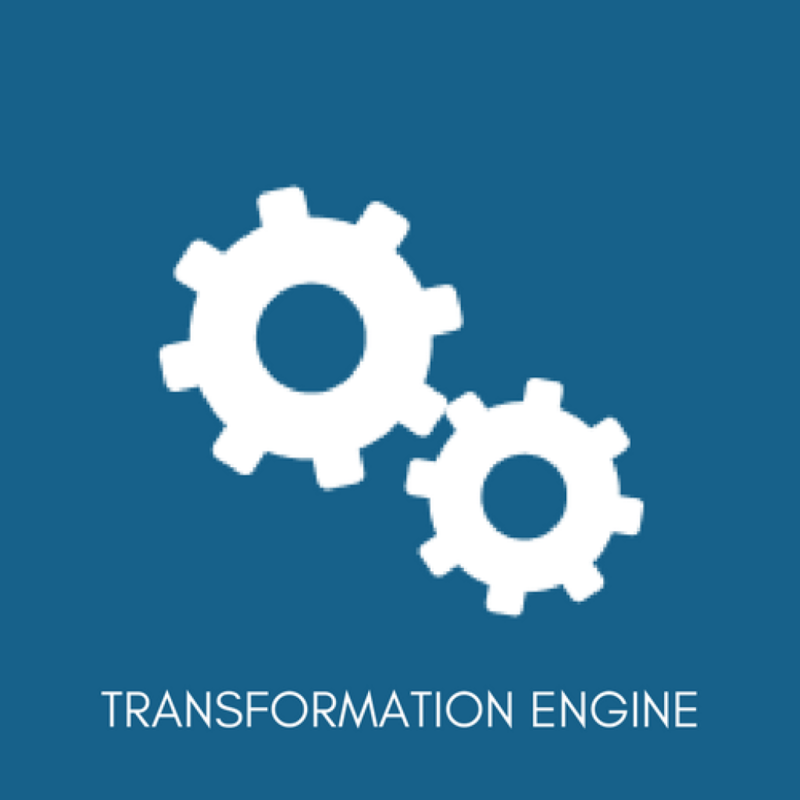 Enterprise Enabler’s transformation engine supports any mapping, formulas, validations, etc. as it federates the data from multiple sources. Embedded C# and VB.Net editors and compilers allow rapid coding of snippets of logic, which become part of the metadata instructions. Once the data mapping is configured, Enterprise Enabler’s Process Designer is used to drag and drop the triggers and surrounding logic, additional validations, notifications, execution of other applications, etc.